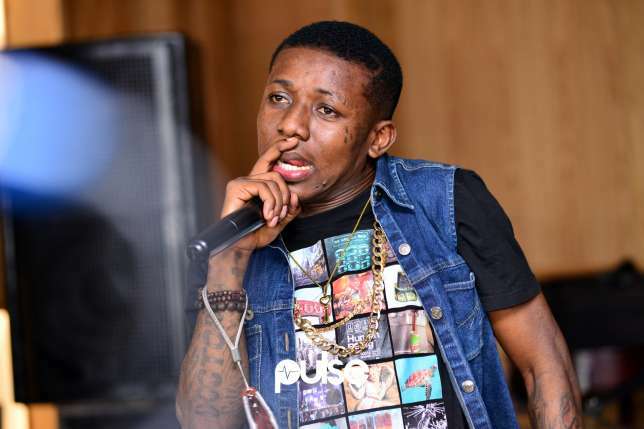 One of Nigerian hottest musicians in the Nigerian music industry artist Small Doctor (Temitope Adekunle) claims that his account was hacked. According to Sunday scoop A leaked video of a person who bore a striking resemblance to the Agege-born entertainer was posted online recently. In the video, the dimunitive singer can be seen stroking his manhood with one hand, while apparently recording the act with his other hand.